The Bank of England has recently proposed that buy-to-let landlords should be subject to more stringent financial checks before lenders agree to a mortgage. This is borne of a concern that whilst interest rates are at a rock bottom and favourable level for buy-to-let landlords, as soon as the interest rates rise, a number of those landlords will be at risk of default. So, the Bank of England wants these landlords' wider financial position, including their ability to budget for future potential interest rate rises, to be taken into consideration when buy-to-let mortgage applications are processed. What's not clear is whether this assessment of wider financial position will take into account the significant risk to a buy-to-let landlord if the tenant defaults on the rent. Landlords typically rely on the rent they receive to pay the mortgage on the property and if the tenant stops paying the rent, it is down to the landlord to pay the mortgage out of their own pocket. Not only that, but the landlord then needs to fund the legal fees involved in evicting the tenant and recovering rent due. There are insurance policies which cover both the unpaid rent and the legal costs of evicting the tenant, but if the landlord doesn’t have this insurance then they are going to need to pay both the mortgage and the legal fees to evict the tenant. All the while, no money is coming in from the tenant. So landlords need to do more than budget for an interest rate rise: they need to account for the cost of taking back possession of their property if the worst should happen, and that means having a clear idea of how long it will take to evict the tenant and how much the legal fees will be. 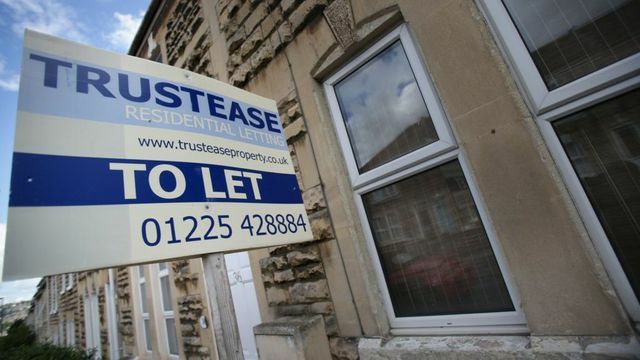 Buy-to-let landlords should face new limits on the amount they can borrow, the Bank of England has proposed. It suggested that lenders should be much stricter when deciding whether or not to grant landlords a mortgage. Instead of just taking their rental income into account, the Bank wants lenders to look at their wider financial situation as well. The Prudential Regulation Authority (PRA) - an arm of the Bank - has recommended that banks and building societies take account of: all the costs a landlord might have to pay when renting out a property. any tax liability associated with the property. a landlord's personal tax liabilities, "essential expenditure" and living costs. a landlord's additional income - where this is being used to support the borrowing. This income should be "verified".